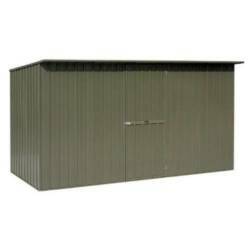 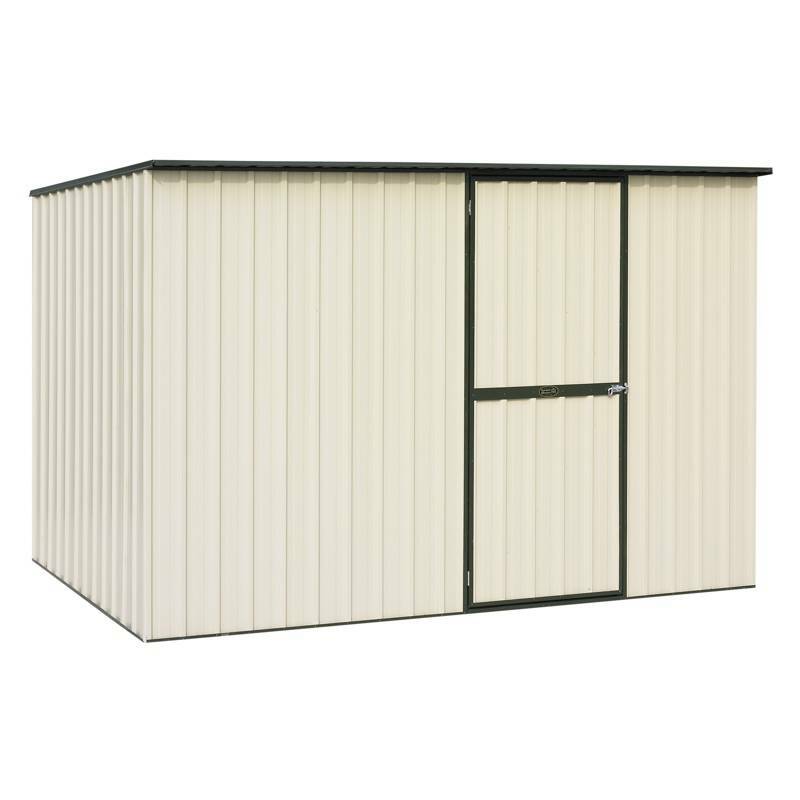 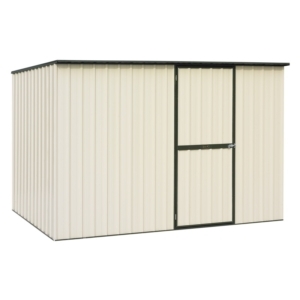 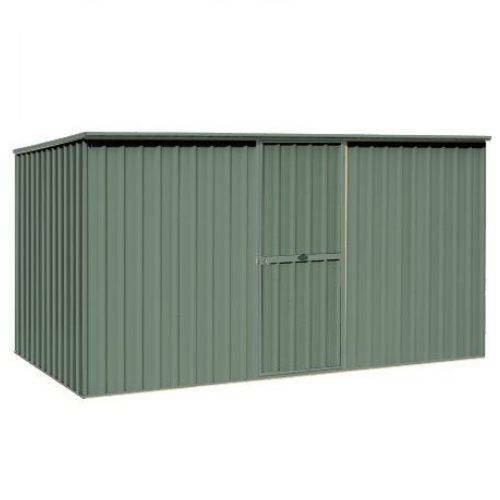 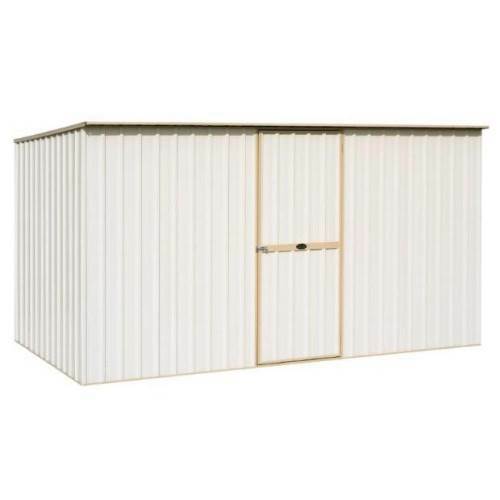 3.77W x 1.83D x 1.83H (low side) sloped roof garden shed with single door. 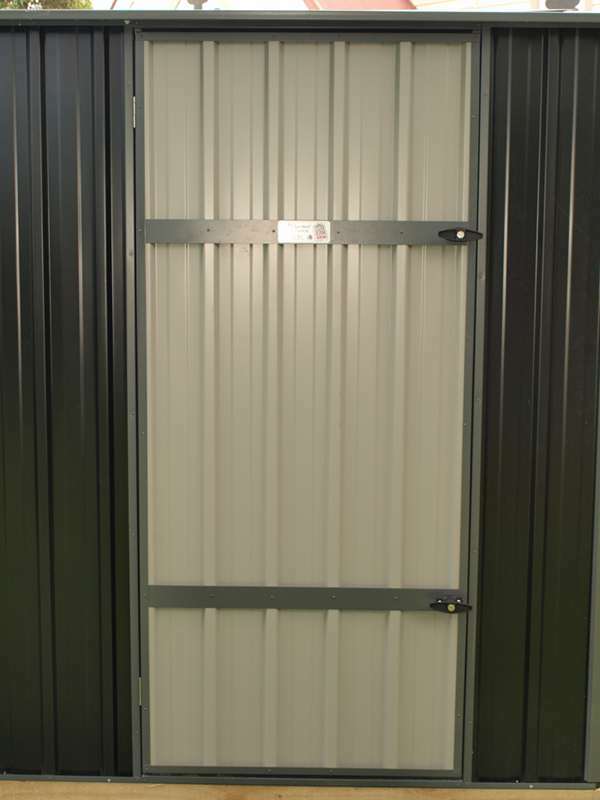 What can we say – it’s very long and wide enough to have double doors in the end wall if you want. 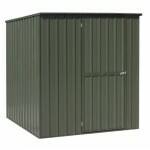 We have sold these to people with canoes and they are great for that type of storage. 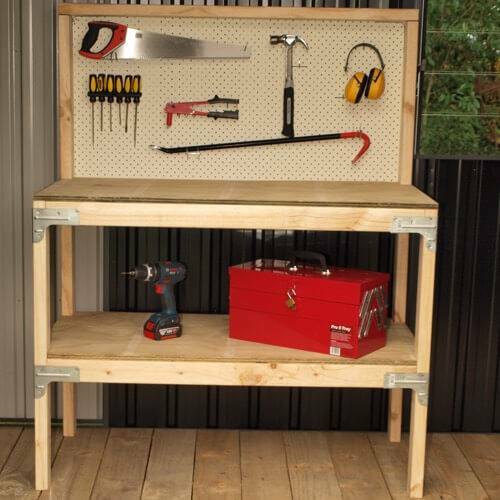 Probably lots of other uses as well. 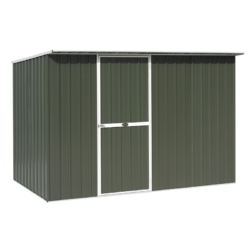 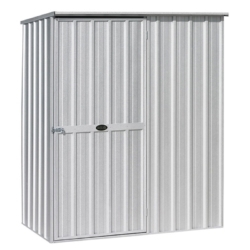 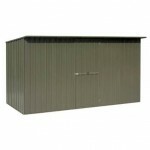 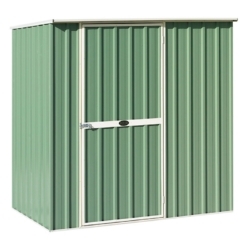 A 3.8 x 1.8 metre sloped roofed kit set garden shed available in zincalume or a wide range of coloursteel colours.